As a leading content marketing agency, my team produce hundreds of web pages every year, from blog posts on creating content hierarchies and making words work harder, to articles on 360-degree video marketing and sales copy for stainless steel urinals. An incredible amount of research has to be undertaken to enable us to write with authority on such a broad spectrum of subjects, but once we’re ready to hit the keyboard we employ a variety of free tools to speed up the process and refine our output. One of our all-time favourite tools, giving incredible insight into the questions your audience are actually asking Google. 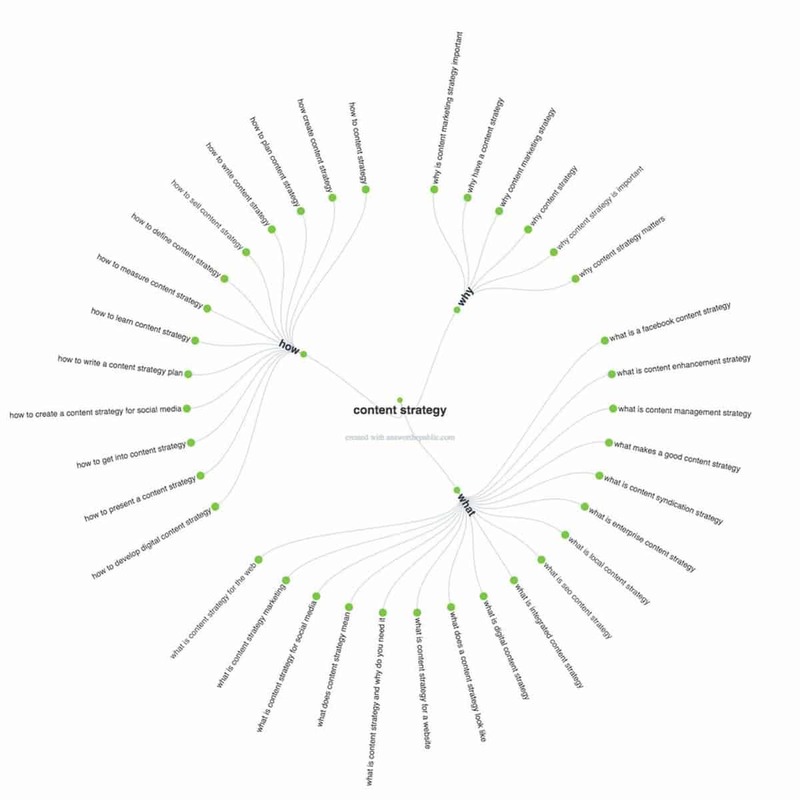 Upon entering a keyword/keyphrase related to your products/services, the gloriously bearded gentleman, aka ‘the searcher’, delivers a spider graph of recent real-life search queries, removing the guesswork from your content plan as you can tailor output to meet demand.For example, this is what appears for the term “content strategy”: Clicking the green dots on the live document takes you to the Google results for each query, allowing you to review the competitiveness for each. Armed with this knowledge, we can plan our future content to directly answer the popular questions where we feel we could add value to the wider conversation, giving us a chance of performing well in organic search listings. Typing ‘frustrate’ into the online thesaurus brings up a plethora of fantastic alternatives, such as ‘thwart’, ‘baffle’, ‘discourage’ and ‘hinder’. I always keep it open alongside my documents when writing. It’s often said that the headline is the most important aspect of your writing, the bait the catches the eye and reels people in. 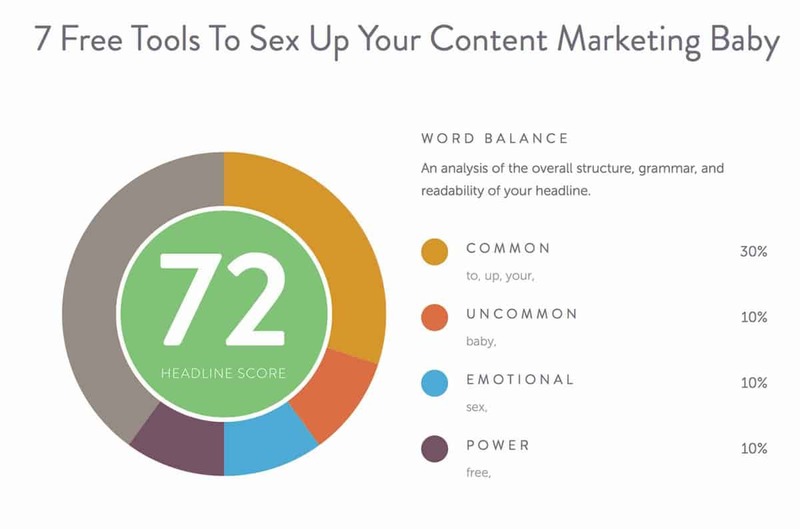 This neat tool from CoSchedule lets you play around with your headline until you satisfy each of the main criterion, as outlined below. You can initially spend a long time tweaking words around, and there is some debate as to how worthwhile the process is (is it better to trust your gut rather than playing some algorithmic game? ), but it certainly gets you to focus on your headlines in a fresh way. It’s important not to have any duplicate content on your site, as it causes confusion for search engine bots, meaning they’re unlikely to rank your pages. Some businesses run into duplication issues if they’re running several versions of the same website, perhaps using the same content across separate, city-specific websites, only changing the location and contact details.This will likely incur Google page based penalties with only the original source ranking in the SERPs and being credited by Google. To mitigate against any issues, you can use Copyscape’s free comparison tool to view two web pages side-by-side, highlighting areas of duplication. You can then edit the text until it’s sufficiently different, keeping you on the right side of the Google gods. Once you’ve nailed your headline and written content with serious thrust, it’s important to polish up your SEO. SERP Preview allows you to refine your page title, meta description and URL, showing you exactly how each aspect will be displayed on Google’s listings.Rather than dictating a set number of words you can use in a page title, Google can only display titles that are a maximum of 600 pixels. Needless to say, some letters are wider than others, which takes takes more screen space and more pixels, so it can be difficult to know whether or not your title will be truncated. Thankfully, the preview invites you to maximise your search engine visibility before you hit publish. 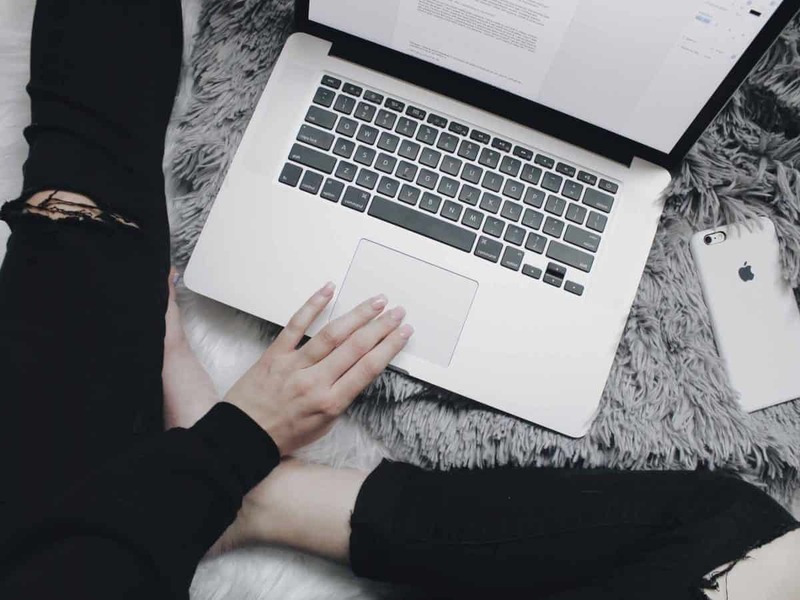 Provided you have a strong content marketing strategy in place, these guidelines can elevate your SEO while inspiring your readers to become brand advocates. If you know of any other cool tools worth a shout out, please let us know in the comments. Magnus Linklater is the Managing Director of Bespoke Content Marketing.